Our Malvern dentists are friendly and helpful staff allowing you to achieve the smile that you have always wanted. Arrange a free consultation today. 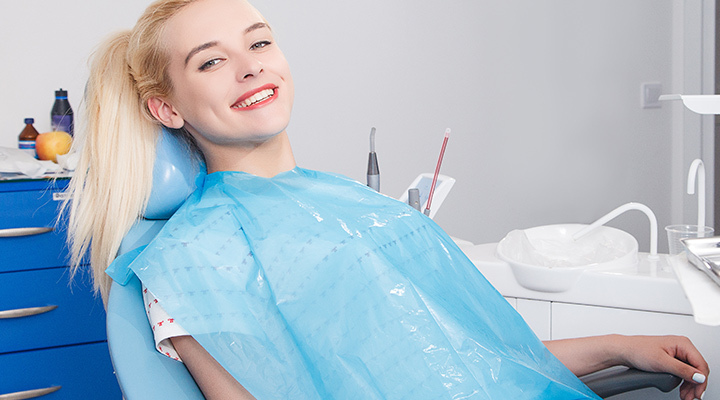 We take great pride in trying to make your dental visits as pleasant as possible and we try our utmost to create a friendly, approachable atmosphere for all ages. Our aim at, the Malvern dental practice, is to provide dental care of consistent quality for all patients using the latest techniques and materials for treatment and cosmetic procedures. We are committed to providing preventive dental advice and treatments and offer dental products at discounted prices to our patients on our dental plan. 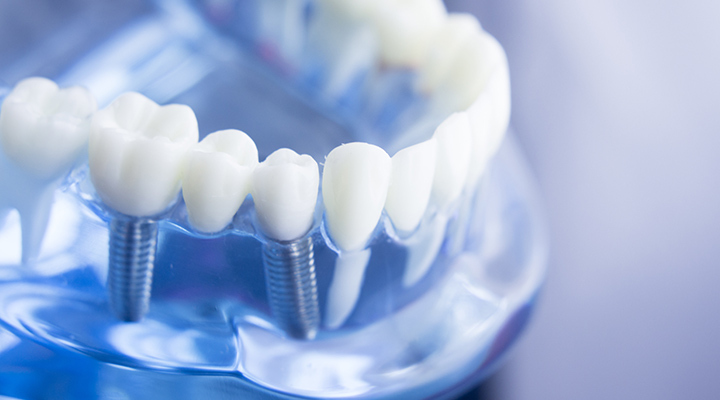 Our Malvern dentist secures long lasting dental implants to replace missing teeth and for denture stabilisation! Transform your smile and achieve teeth that you are proud of with our cosmetic dentistry treatments! 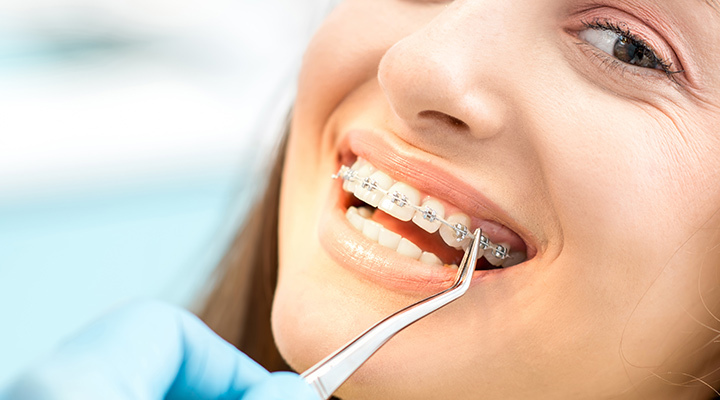 Straighten your teeth with our extensive range of orthodontic treatments, including invisible, clear, fixed or removable braces! Our friendly, welcoming and family friendly Malvern dental practice will take care of all of your dental needs! Concerned about your dental treatment? 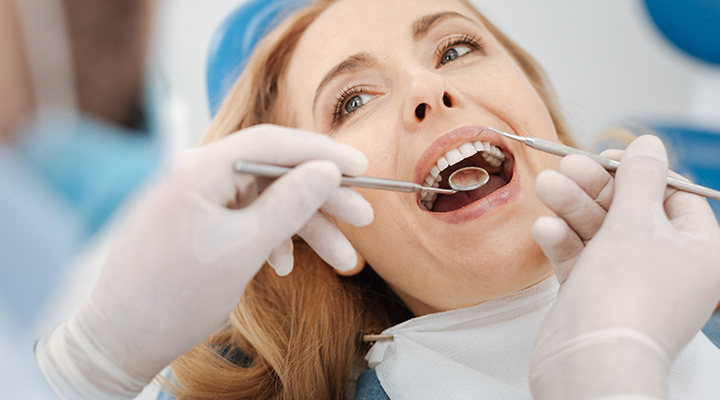 We offer sedation for our nervous patients. 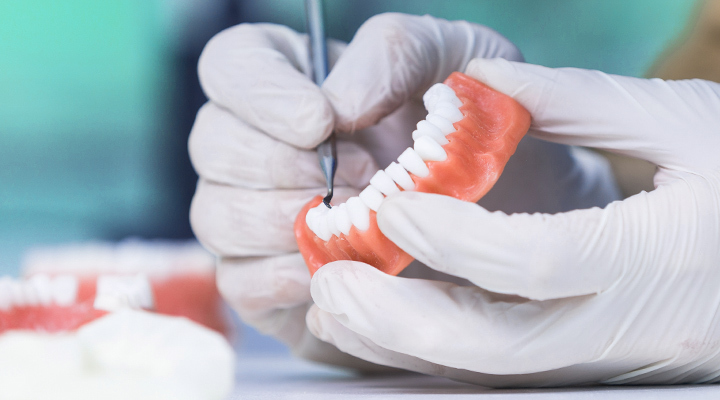 Our dentures help you achieve a natural, beautiful smile that you deserve! Why not contact our Malvern dental clinic to find out more?